Fulfilling a 15-year-long dream, the Venetian Estate Winery and Caves was completed in 2007. 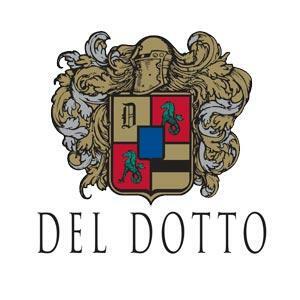 The Del Dotto family built the estate and caves in honor of their family’s Venetian roots. Hailed as one of the most beautiful tasting facilities in the world, the caves boast Italian marble and ancient tiles that depict the history of wine. Venetian crystal chandeliers, mosaic marble floors and hand-painted gold-inlaid ceilings offer a truly memorable experience. While exploring the grandeur of the Venetian cave, taste wine straight from oak barrels produced from the great forests of the world. This wine tasting experience includes a selection of chees and house-made salumi, followed by port and dark chocolate at the end of the tour. This experience is voted #1 by world wine critics.